There is sometimes a stage in a woman’s life when she looks at her daughter and sees herself and looks in the mirror and sees her mother. Mirror, Mirror is a collage of the writing of some of Canada’s leading women writers (Margaret Atwood, Sylvia Fraser, Margaret Laurence, Alice Munro and Gabrielle Roy) selected and adapted by Patricia Mahoney for the stage to portray the complexities of female relationships particularly the bond between mother and daughter. First produced by Carousel Players at The Studio Theatre, St Catharines, Canada and then on tour. This Foreign Land is based on interviews with people living in the Blyth, Ontario area who had emigrated from Europe after the Second World War. Through songs and stories, the play traces the journeys of those who traded the familiarity of their homeland for life in a new country with a different language and culture - a foreign land. The joys, the hilarity and the traumas of families who threw over the past for a fresh beginning settling the farms, towns and cities of South Western Ontario are chronicled through their stories. 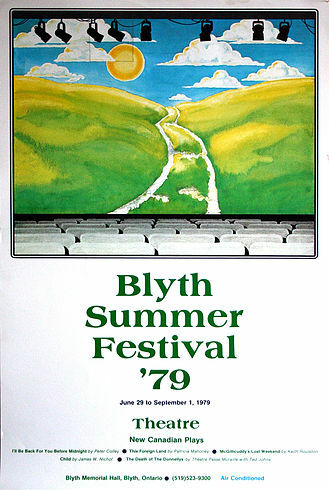 First produced at the Blyth Memorial Theatre, Blyth, Canada as the opening play of The Blyth Summer Festival '79. A play for young people aged 11 - 13. Chloe, a young Inuit girl, is returning home to Calumet from the south where she has been completing her formal education. While she has been away, Don, her brother has been made Chief. But estrangement between brother and sister is more obvious than joy, It is the eve of the Berger Enquiry into the gas pipeline slated to run through the MacKenzie River Delta, and fresh hostilities have surfaced in this small town, Now, as Chloe must decide where she stands on this issue, both within her family and within her community, a new dimension of her education begins. 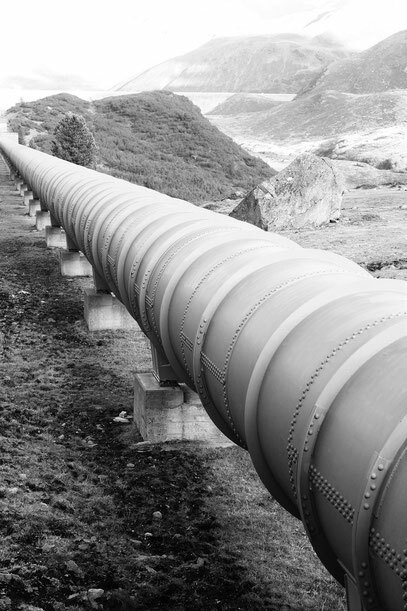 Pipeline does not attempt to judge. It reports the fears and apprehensions of every day people and the home spun humour that gets them through. The play is based on the transcripts of the Berger Enquiry hearings. First produced by Carousel Players, Canada. Subsequent production by Theatre Go Round, Canada. A play for young people in aged 11 - 13. A play about the birth of a country - Canada. 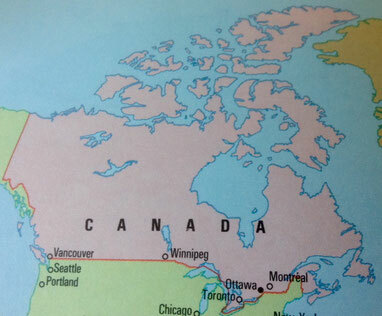 First produced by Theatre Go Round, Canada. A participation play for children aged 4 - 8. Eight year old Jason had it made. Everyone in Midtown said so. 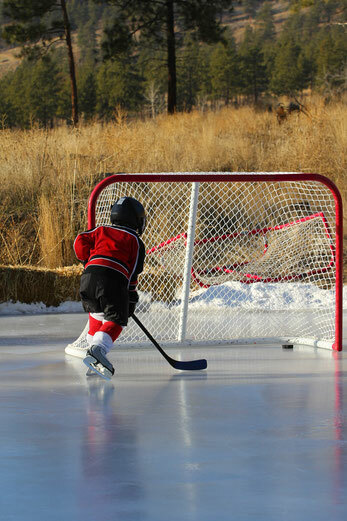 Everyone said if he kept playing hockey the way he did he would grow up to be greater than Wayne Gretzky. Everyone called him Flash. That was before the accident - the freak accident. Everyone said it was a shame. Everyone sent cards and flowers. No one calls him Flash anymore, but he has heard people whisper Freak. Freak is a play about Jason’s struggle to cope with his new life in a wheelchair. It examines not only his battle with the physical restraints imposed on him, but also his difficulties in dealing with the often unintentional cruelty of both children and adults. The children in the story are played by actors and the students. The adults are portrayed by colourful, giant, soft, ‘mob’ puppets. 'Excellent - with good possibilities for follow-up.' Riverview Central School. Despite the worsening economic crisis and fear of another flu epidemic, British people carry on. They go about their business: some at work; some at home; others meet friends for dinner out. Their lives are about to change. One man has overheard a conversation in a bar. It could change the nation – maybe the nation has already changed and no one has noticed. He needs to let people know - it’s open season. A modern dystopian play set in the near future. ‘Ever feel like you’re in a rut? Like you’ve lost control of your life? Like you want to break free - chuck it all in - see the world - have that REALLY BIG ADVENTURE? Rules of the Game follows four young professionals who chuck in their jobs and predicable lives to take the plunge. 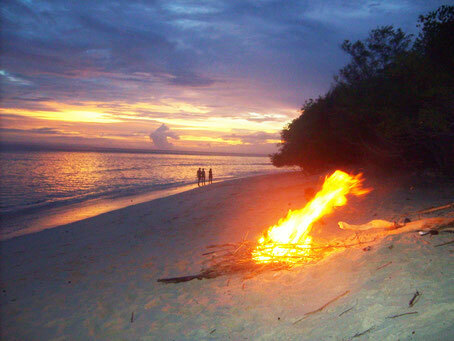 They meet for the first time on a beach in paradise. But something goes wrong - they find they are out of their depth and no longer know the rules of the game. In addition to plays and her book / CD, Full of Grace, Patricia writes short stories, flash fiction and poetry. 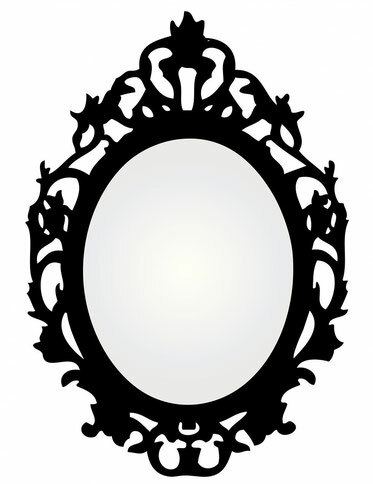 Patricia's short story, Post, was published online by Thanet Writers. Patricia's short story, Your Shout, was published online by Thanet Writers. 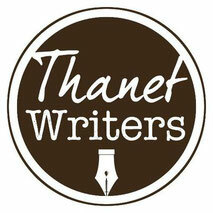 Patricia's short story, The Call, was published online by Thanet Writers. 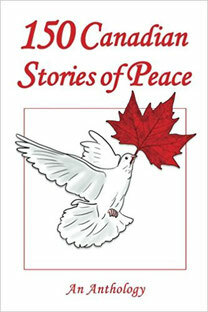 Patricia is very pleased that her story, Peace in a Time of Net Curtains, was selected for publication in the anthology, 150 Canadian Stories of Peace. was published in November 2017. The anthology is available through Canadian booksellers and Amazon.